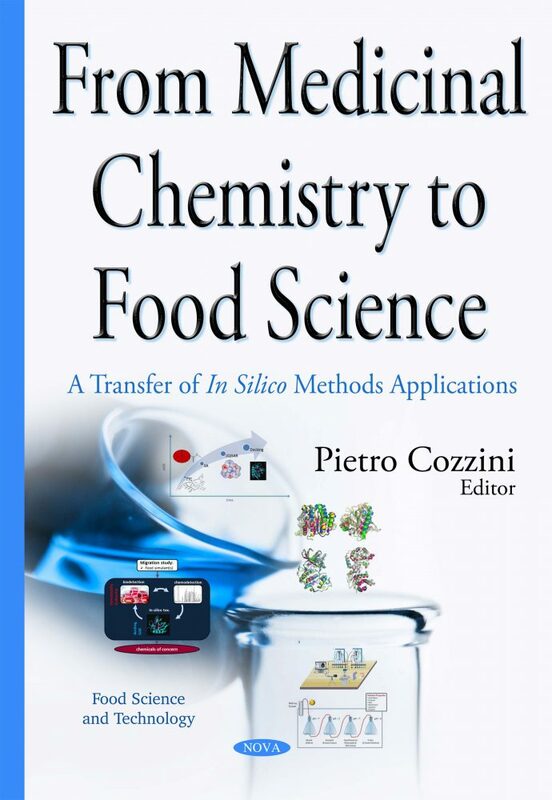 The aim of this book is to illustrate the big opportunity to transfer computational techniques, well accepted and used in medicinal chemistry to food science; through this, we hope to discover new pollutants, possible dangerous food additives, contaminants from industries, xenoestrogens, etc. The paradigm is: if a molecule can interact with a receptor (i.e. a Nuclear Receptor), it can modify the signaling pathway and should be investigated to discover negative effects on food. The interaction can be predicted using in silico techniques well known by medicinal chemists to discover new lead compounds or to study the behavior of a protein ligand interaction. The book starts with an introduction about the computational methods applied to food safety by authors coming from a big food company, who elucidate the importance of this approach for industries and food agencies. In Chapter Two, the authors give an overview of in vivo tests for food contaminant and toxin evaluation. In Chapter Three, in vitro and in silico models of digestion are compared. In Chapter Four, the authors, belonging both to an in silico lab and a wet lab use a case study of poliphenols to show how to merge in silico prediction and in vitro controls to gain time and money in estrogen receptors. Additionally, poliphenol binding studies use a molecule modeling approach. In Chapter Five, a non-typical docking approach is presented: a reverse docking approach. Chapter Six and Seven introduce the problem of receptor flexibility and how to treat this important characteristic that must be considered in computational simulations. Chapter Eight is a review about QSAR methods well considered in this approach. Chapter Nine show a non-conventional informatics approach to ab initio in silico protein structure prediction. The last chapter is dedicated to the informatics requirements for in silico simulations to help researchers approaching this field.